Spring is already here, and you know what that means: it’s time to open up those windows and start decluttering your own home for a stress-free environment. According to some experts, a clean house has a positive psychological impact on an individual. It helps you breath better at night and makes an impact on their daytime mood. 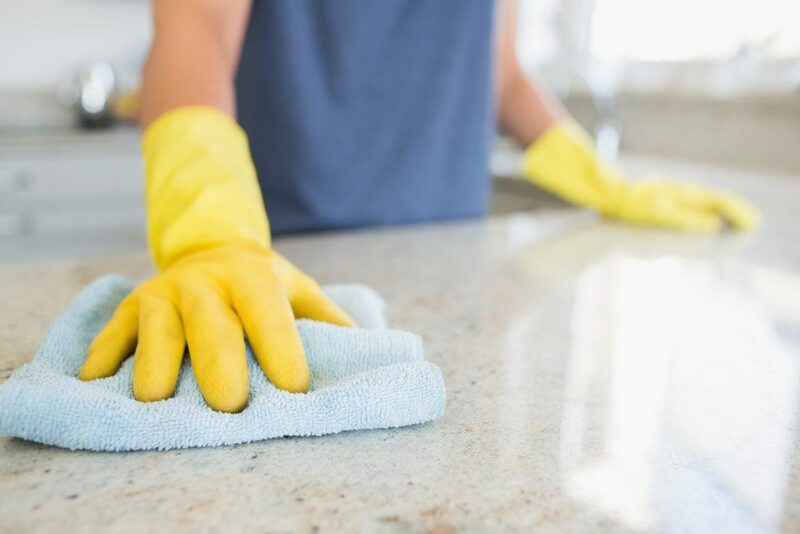 So here is a checklist of some of the important areas in your home that would need your spring cleaning skills. Have you checked the linens of your bed? When was the last time you replace them with new and fresh ones? Have you checked your mattress? Are there bed bugs? Is it still sturdy and comfortable enough to sleep on? This is where you go to sleep and rest. This is one of your priorities when it comes to spring cleaning. If you need to buy a new mattress, then, do so. You can head on to a local mattress store in your area, whether you’re in Utah or Arizona. If you are living in Utah, several stores offer good quality mattresses. Do not also forget to replace your pillowcases and comforters if needed. When was the last time you checked your closet and decluttered it? Are there clothes that you don’t want to wear anymore? Are there pieces that no longer fit you? Then, take some time to take it out and give it to charity. You can also make it a time to keep your fall and winter clothes. Then, let your spring and summer outfits out of your storage. After going through some of your stuff, you may now shift your attention to your entire house. Of course, you will do some cleaning using your vacuum. But are you sure that your vacuum is clean before you use it? If not, you need to check it. You need to the dust cup, replace the bag or even wash the filters. Wood furniture may be a bit challenging as it needs proper knowledge of cleaning it. You don’t want to use a wet cloth. Instead, use a damp one with soap. Rinse your cloth often and then use a dry cloth to wipe the spot where you put the damp cloth on. Also, you can use tea bags for your cleaning. You’ll be surprised since the tannic acid in tea helps in maintaining the quality of the wood furniture. For your upholstery, you can use your vacuum with an upholstery tool so you can clean every nook and cranny of your sofa and other furniture. You may need a more vibrant colored one that you’ve had during the winter season. It also helps to replace it with a fresh one so that the particles stuck in your curtain will no longer stay and get circulated again inside your home. Have you checked the stove top? Have you already cleaned it? How about your countertops? Your oven? Your pots and pans? Your fridge? You need to get rid of grease to keep it from settling over time. You also need to check your fridge if there is food that is about to spoil so you could rid of them. You don’t want bacteria to live in your fridge. Cleaning can be a challenge. You can also schedule a specific day for a particular area in your own home. In this way, you can take the time to clean each space in your house. One doesn’t have to employ always the help of a professional cleaner if you can do it in your free time. But if there are areas where you feel a professional would do better, such as your basement, do not hesitate to call one. You can also save money when you make spring cleaning a regular activity. Plus, it also burns up some of the calories you gained over the holidays.